Spring officially arrives on March 20th. This special day is also Proposal Day and International Earth Day. 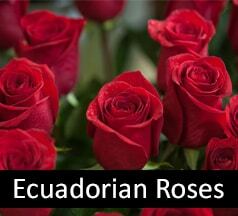 All of these special days in March are great excuses to enjoy or send the beauty of flowers. 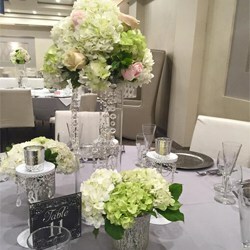 They also enhance any event that you may be planning during the month of March. First, let’s start with Proposal Day. 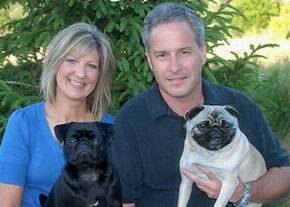 This special day is dedicated to the idea that there is value in commitment and marriage. It celebrates that special surprise where one person tells another they want to spend the rest of their life together. If you have received a proposal, you may have already started planning your wedding. 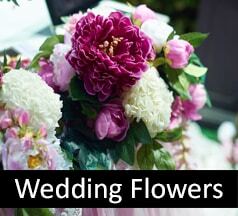 Here’s where we can help with our separate wedding flower services website and team of wedding consultants. Then, there is International Earth Day. This is a day of awareness and action designed to promote a sustainable environment with natural resources and a healthy planet for generations to come. There are numerous ways you can get involved in clean up projects, planting events, and recycling campaigns. 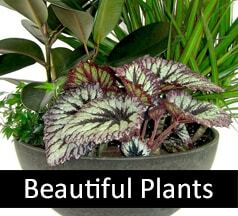 You can also add more plants and flowers to your life to remind you why we need tower so hard to save our planet. 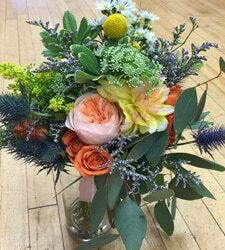 This spring bouquet is filled with sunshine in primary and pastel colors, adding warmth to whoever receives or views it. Our Couture vase is filled to the brim with a wide range of spring flowers and greenery accents. Add this spring bouquet to your home, office, or event for extra color, ambiance, and texture. This is a sublime floral display of peaches and cream roses as well as tulips and greenery. It’s a cheerful way to show love, friendship, and happiness. 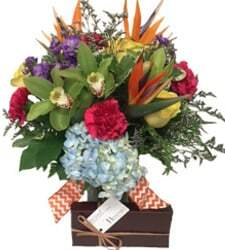 Enjoy a wide range of colorful spring flowers in this stunning bouquet. 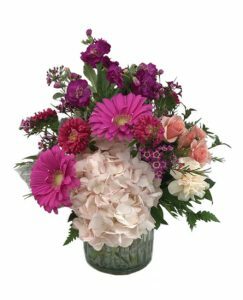 This is a luxurious floral design that includes premium violet and lavender blooms like roses, carnations, asters and stock. 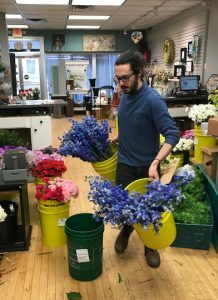 There are also blue hydrangea and blue delphinium. Enjoy this vibrant spring bouquet that arrives in a keepsake, hand-glazed ceramic cube with hand-applied butterfly. This year, Easter is on April 1st. 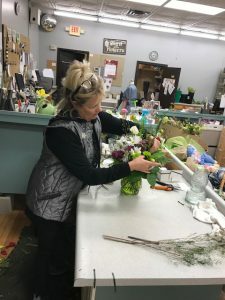 You’ll want to order your Easter flowers, Easter plants, and Easter gifts from us now through our flower shop or floral website!